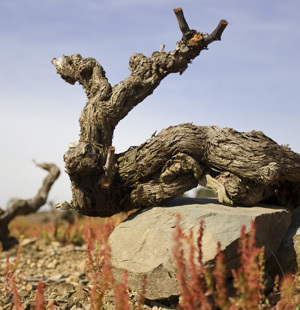 Garnatxa Blanca Old Vines is for those who seek a bit of extra body and richness in white wines. Vineyards located in the Albera Nature Reserve Area. This wine is 100% empordanès. Seafood, fish, squid, cuttlefish and tapas. Seafood risotto, paella and roasted chicken.